MTEC Member: Are you Attending MHSRS? We are excited to be attending the Military Health Systems Research Symposium! If you are attending the symposium we hope you can drop by the exhibit booth to say "Hi," attend an MTEC 101 Session, or schedule a one-on-one meeting with MTEC Program Manager, Polly Graham. If you are exhibiting at MHSRS, please let us know and we will bring an MTEC Member placard to your booth for your organization to display. To receive a placard or to schedule an appointment with Polly Graham please contact Stacey Lindbergh, MTEC Executive Director. MTEC 101 Sessions to provide an overview of the benefits and how the consortium operates as well as a demo of the new website that contains a donation portal. MTEC conference room location to be announced. 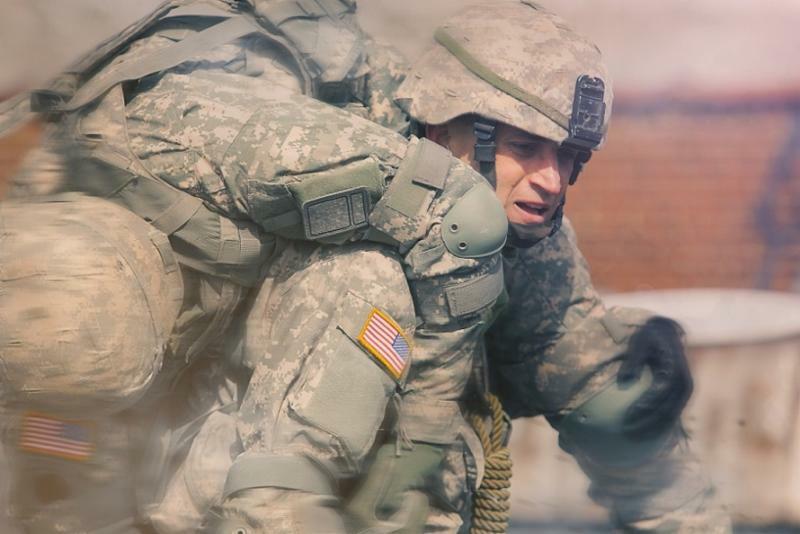 At last year’s MHSRS, the U.S. Army Medical Research and Materiel Command announced that they had signed an agreement to create MTEC, this first-of-its-kind research and development consortium. Conducted its first Membership Meeting in Washington, DC. Released two solicitations totaling over $21 million dollars in project work. Grown to 83 members world-wide, including two members from Israel. We look forward to working with our membership to continue to further the progress and impact of MTEC. Thank you for being an MTEC member and for your dedication to protect, treat and optimize Warfighters' health.